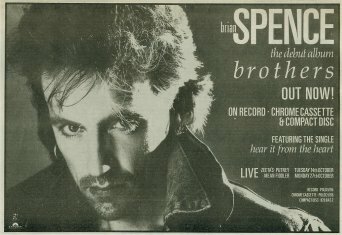 This advert for the album "Brothers" appeared in Sounds dated September 6, 1986. 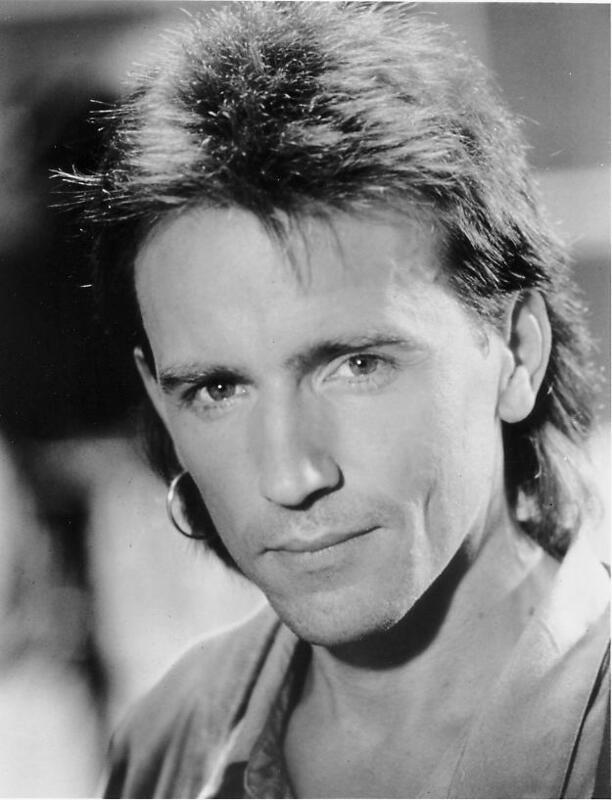 Another identical one also appear in October 11, 1986. 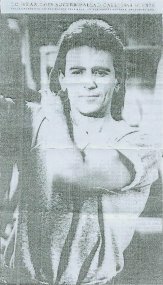 An advert appeared in the press, in December 1988, where readers could ring a telphone number to hear a track, in this case "Without You Love". Thanks to Russell of Bridgewater, Somerset who sent me a copy of the above advert. He says that the advert is regretfully incomplete and he goes on to say that he rang up to hear the record and then bought the LP a few days later. Who says adverts don't work?